I hope by now you should have noticed this edition of whatsapp either on the Internet or on another person's phone. It's natural that People like and jump into beautiful apps especially apps that will make their phone different from other people's phone but some fail to ask this question "am i safe using this app?" Just like whatsapp plus, this whatsapp gold edition is getting more ground and getting installed on many devices without the installers knowing the effect. Is It Safe To Use Whatsapp Gold On My Phone? This is the right question you should ask yourself whenever you want to download apps you are not familiar with. Well, let me tell you that whatsapp gold is a very dangerous application that will adversely infect your phone with malware. The app is developed by guys with bad intention so beware of it. Below are some of the bad things this app can do for you including the fake promises they made. => WhatsApp Gold Edition is NOT officially from WhatsApp. => One of the thing that attract people to download this app is the fake promises that offer you special features that have been available only to celebrities. These features include: new emojis, video calling, the ability to send hundreds of pictures at once, and more customisation and security options. It is all a scam. 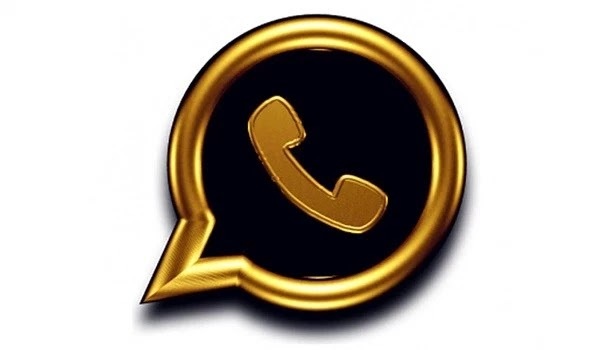 => Installing whatsapp gold on your phone will infect the phone with malware (bad/evil software). Whenever this app is installed on your phone, it starts stealing useful and private information plus data and send it back to the bad guys to use it and do bad stuffs as they like. What Should I Do If I Have Already Installed It? On this blog, we are committed to bringing to your notice any move or attempt that is not safe for your phone. Please stay clear of dangerous apps. Nothing extraordinary special there, why would someone install it in the first place. Yes Uju Its natural. Some people are adventurous in nature including me. Though I take my time. We always want to discover new things. Thanks for the info. What about GBwhatsapp? Is it the same thing? GBwhatsapp is not 100 safe to use as it can as well fish out some useful information on your phone and do whatever it wants to do with it. Although there have not been significant negative report about GBwhatsapp maybe because it is serving the users well but who knows where intruders got your number and email address to try to scam you. Please can i be added to the group too? I have been seeing this particular WhatsApp online without caring to give it a second thought.